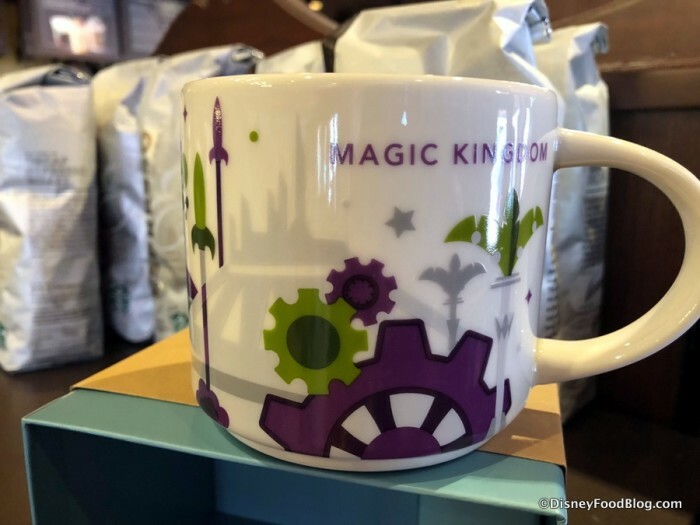 See Why This NEW Magic Kingdom Starbucks Mug is Flying Off the Shelves! 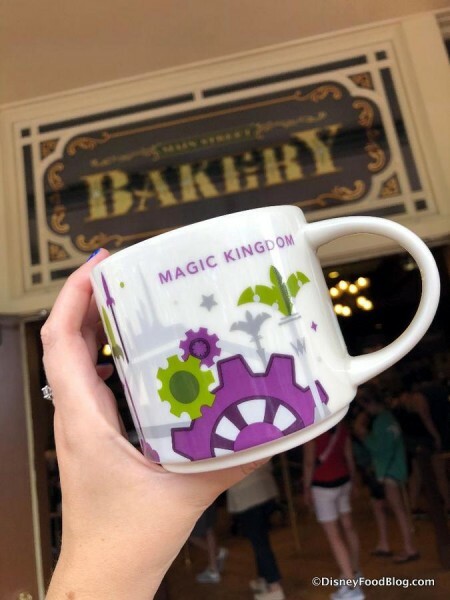 Okay, so Magic Kingdom already has another new Starbucks You Are Here Mug at Main Street Bakery. And even though you may be thinking, “Wait. Wasn’t there a Fantasyland-themed mug that came out, like, just last October?” Well, you’d be correct. But just wait until you see the new one! …to the forward-and-back facing seats of the People Mover — I mean, Tomorrowland Transit Authority 😉 ! 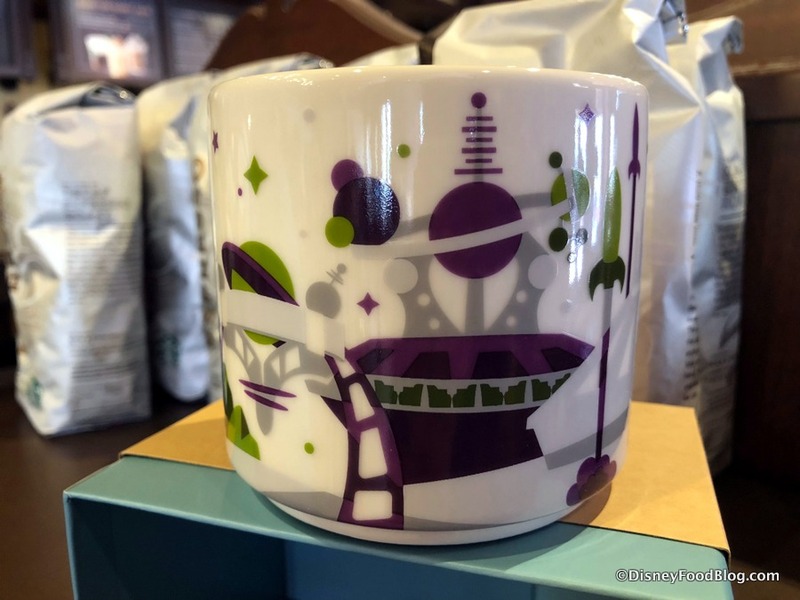 This thing has got the retro-Tomorrowland-of-the-future mojo for your cuppa joe all over it! And if you had any doubt about whether or not these mugs are still totally hot… well, here was the shelf situation on our visit, if this gives you any idea!! So, grab one while you can, IF you can find one, that is! 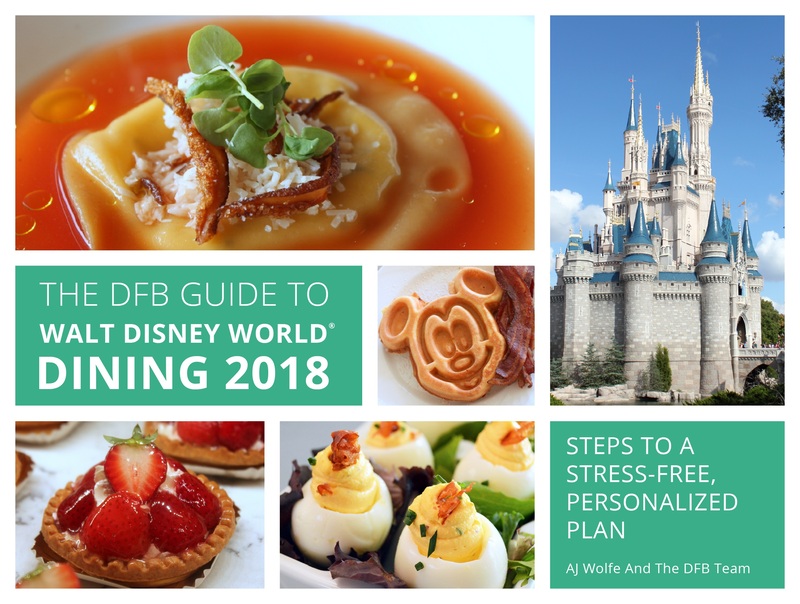 Join the DFB Newsletter for ALL the latest Disney News delivered right to your inbox! Click Here to Subscribe! 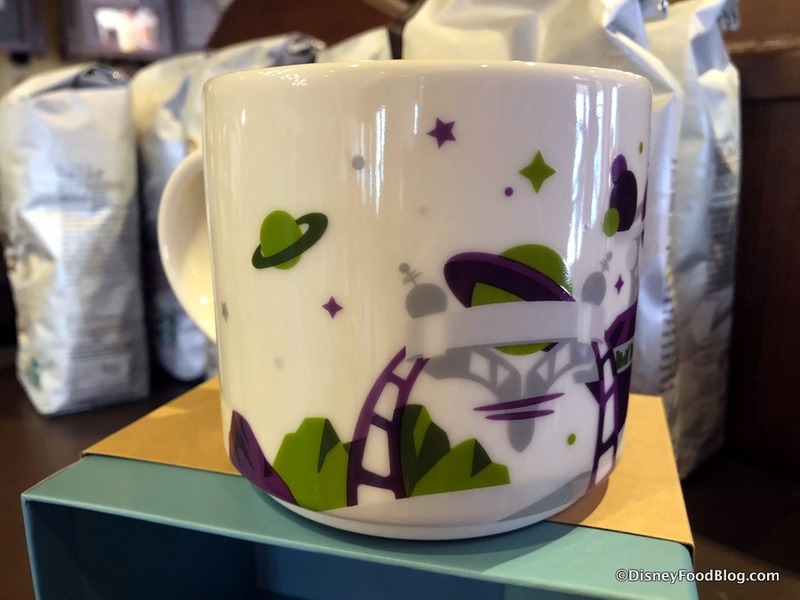 Do you collect the Starbucks Disney Parks mugs? Please let us know with a comment! 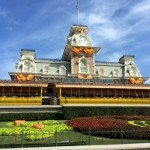 « Check Out the Super Fun Attraction-Themed Coke Bottles at Magic Kingdom and Disneyland Park! 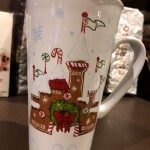 I have the first and second editions of the Disneyland and CA Adventure mugs (and I rotate through each day for my morning cup!) 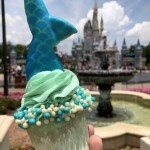 and am dying to get the full WDW set when we visit in June. Does anyone know the price of these mugs? ? 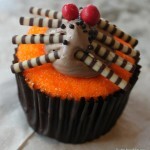 And let me just add that you guys at DFB do a fantastic job of updating us on what’s new! I look forward to your blogs every week. It’s like having a little piece of Disney right here at home! 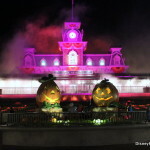 Thank you for all of your hard work and all that you do to bring us the latest updates on everything DIsney! I for one, and my family, appreciate it immensely! 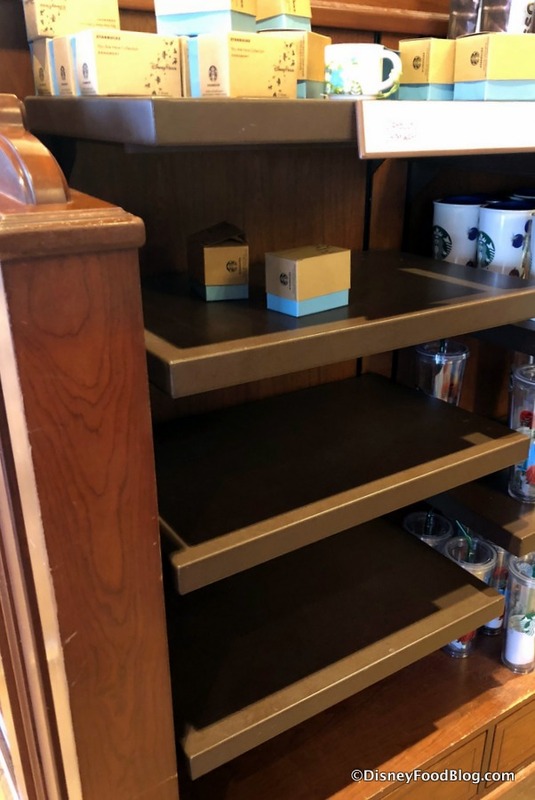 Arlene, the “You Are Here” mugs are $16.99.